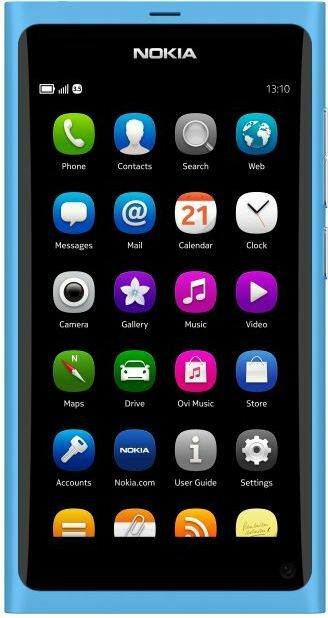 Nokia has announced MeeGo 1.2 Harmattan based Nokia N9. 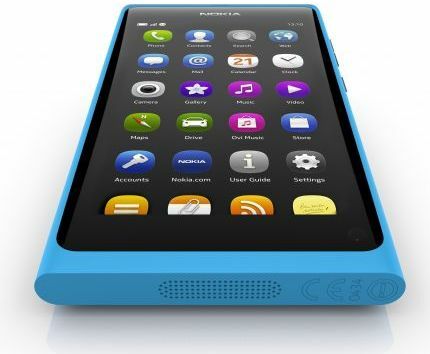 Nokia claims that the N9 has totally fresh UI. It has done away with the hardware home key button (something we expected in the iPad 2) The home key is now a simple gesture. 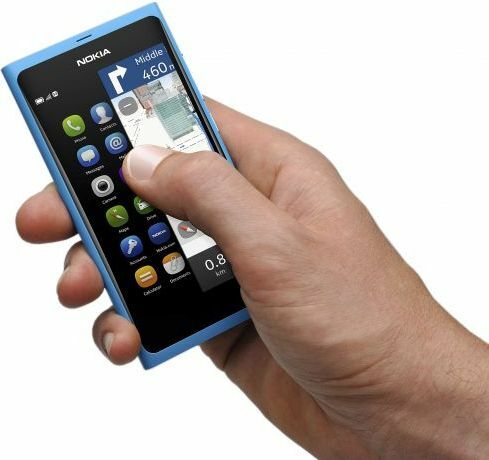 The N9 has 3 home views: Apps home, Feeds home and the multitasking home. 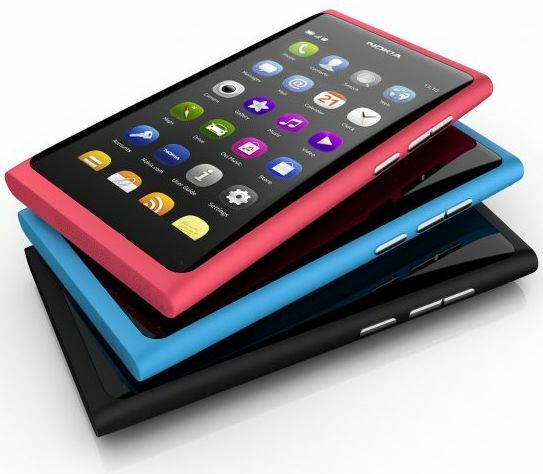 Nokia is proud of he hardware design in N9. It boasts of the mono-block polycarbonate design with a curved display. The polycarbonate body also contributes for better cellular reception. The camera lens is from Carl Zeiss Tessar. The camera is capable of 8Mp wide angle shots with HD video recording. The camera has got wider aperture making it produce good quality images even at poor lit conditions. NFC is the market trend and N9 doesn’t fall any short of it. With NFC and its abilities, the possibilities are endless. The comes in 3 colors and two storage capacities (16GB and 64GB). The device is powered by a 1 GHz CPU with 1 GB of RAM. Pricing is not yet revealed and it will hit the shelves later this year.